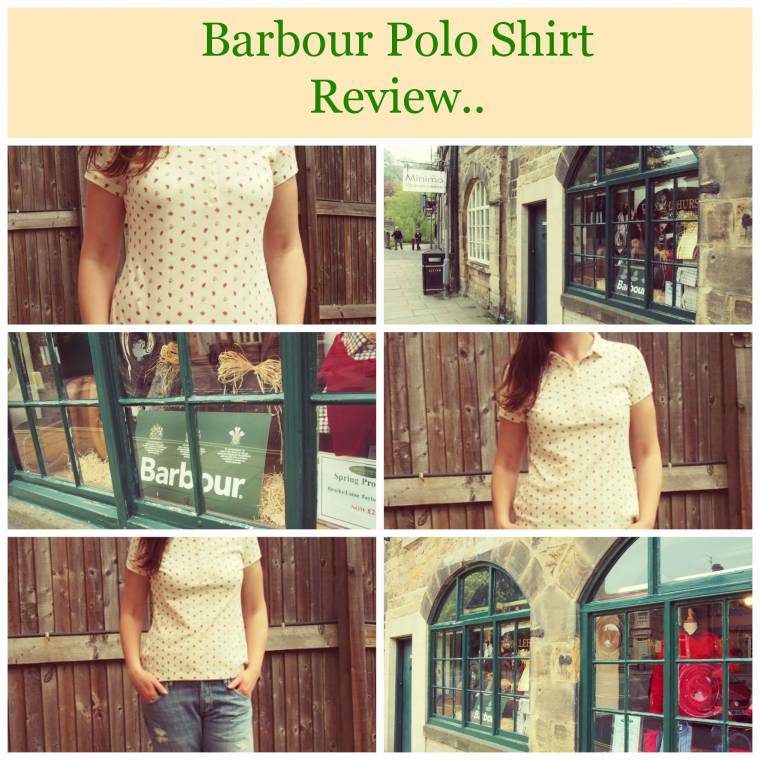 A few weeks ago I was pleased to be asked if I would like to choose a Barbour polo shirt to keep and review. I had never tried this style before and thought it would be a nice change. 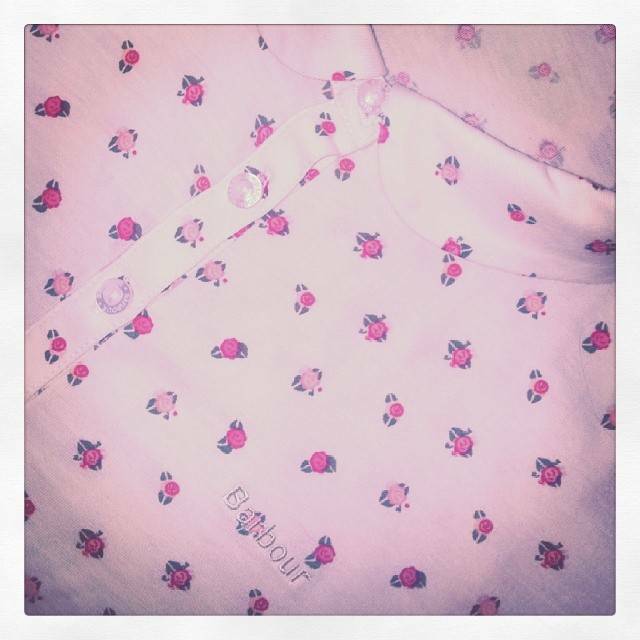 I picked this Avalon polo shirt in cream, it is so pretty, with this little pinky red and green flowers on. A perfect pattern for summer. My shirt arrived just as we were going on a day out to Bakewell. (Which if you have never been is a lovely traditional town in the heart of the Peak District.) One of the first shops we saw? Of course a Barbour stockist. Spooky!! The Avalon is a stylish ladies’ polo shirt featuring a charming floral print created exclusively for Barbour by Yorkshire-based designer Julie Dodsworth. This casual shirt is part of the British. 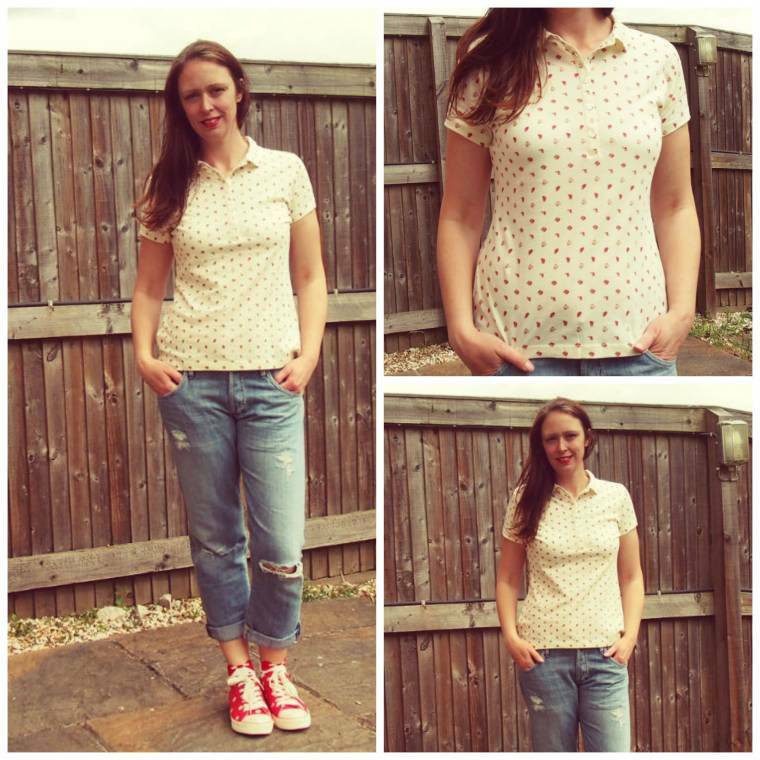 I love this polo shirt, ideal for summer. This shirt is 100% cotton, my favourite for hot weather. The style is very flattering, the print is sweet, the colour tones are adorable. When you feel the shirt you can tell instantly it is a superior cotton, real quality. I love this top and can see it going with everything. I will be wearing this top with shorts, jeans and think it will look great with my red pencil skirt!?! Here is a better close up of the pattern. Old Boots New Style : Up-cycled!! "Pink Dress And Jelly Sandals…"
Lovely shirt – the red shoes are fantastic with it! Great shirt ..you will be able to wear it casual or smart…im sure it will be perfect for the summer !! !